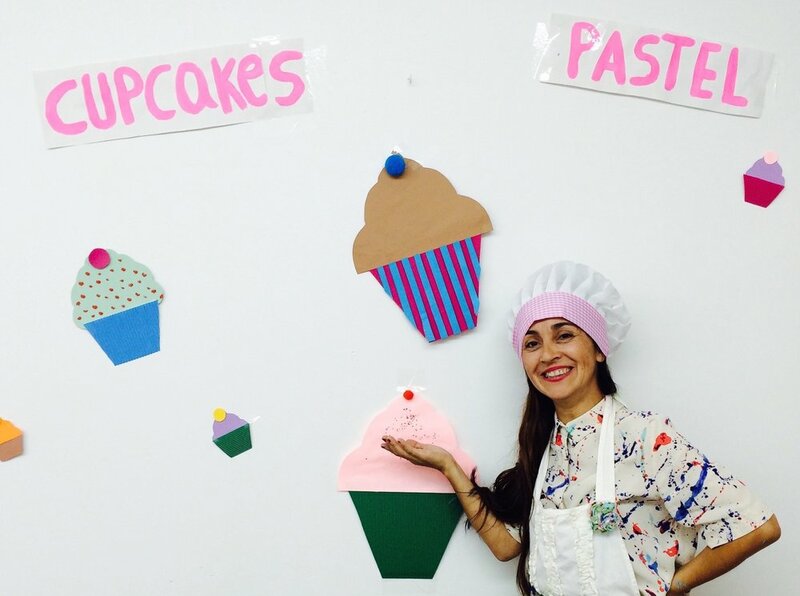 Pinta & Play™ I & II - Diversión y creatividad con nuestros niños! 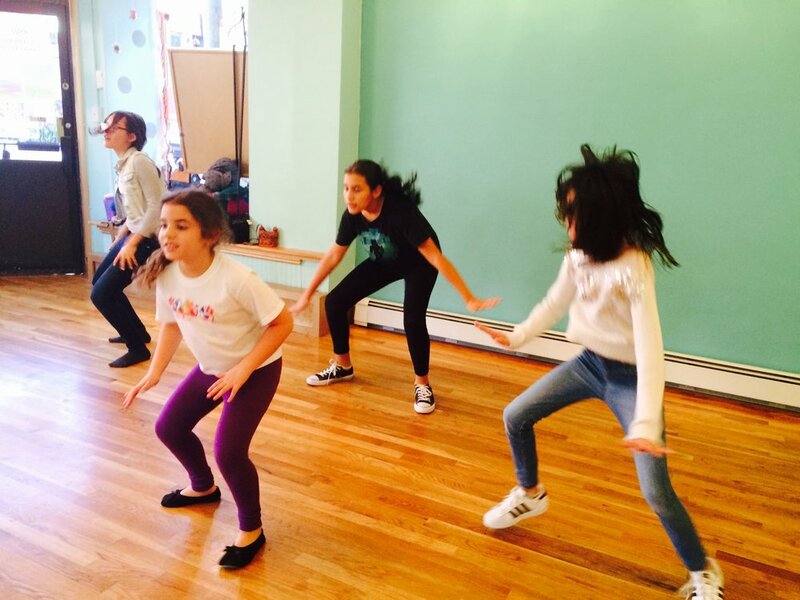 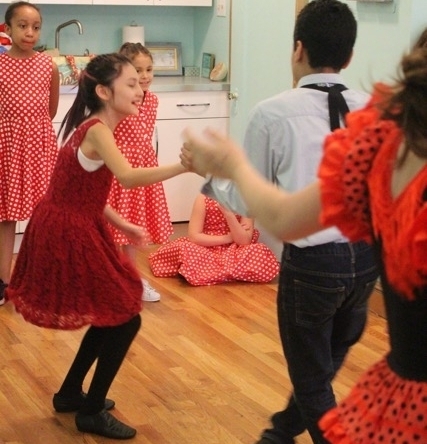 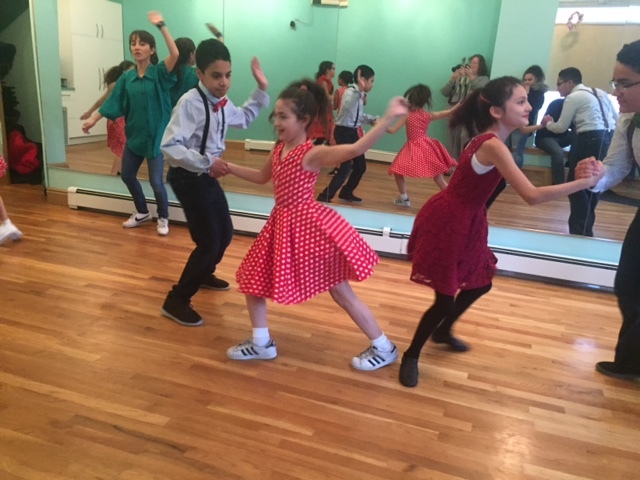 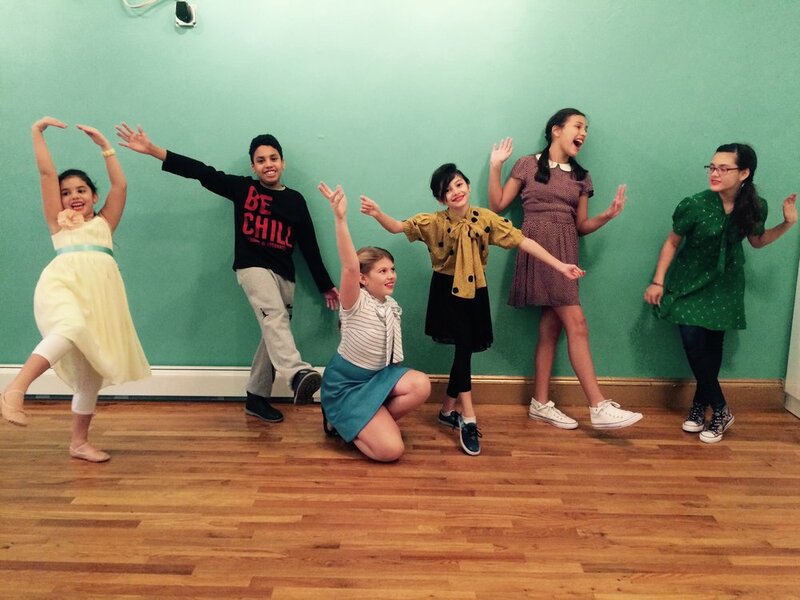 Kid Lindy Hoppers ™ Workshops (Swing Dance for Kids) is upbeat and invigorating! 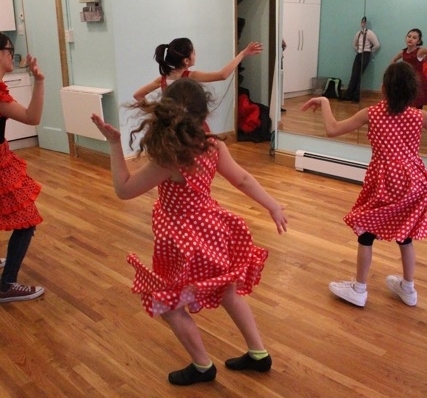 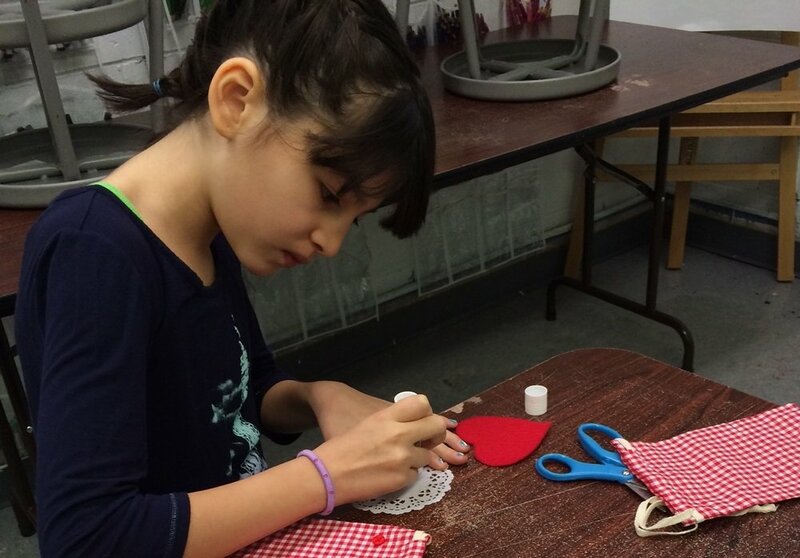 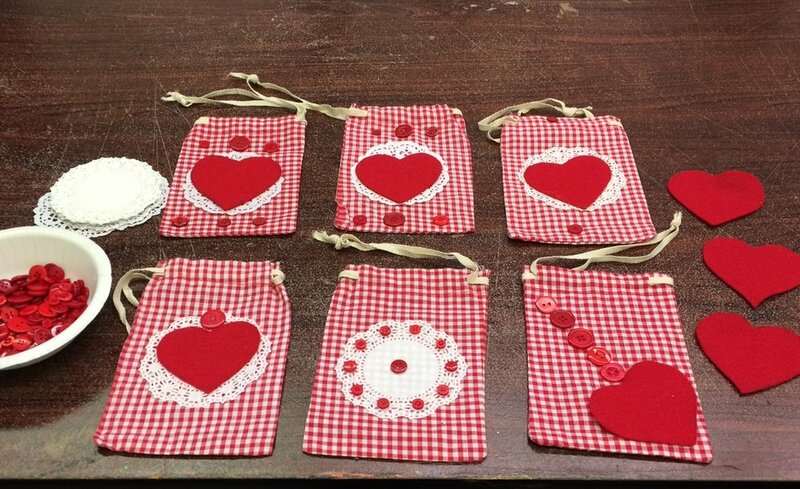 Dance & Vintage Crafts Workshops combine creative movements, fashion and art!